Zufall’s Outreach Team Volunteers with America’s Grow-a-Row! 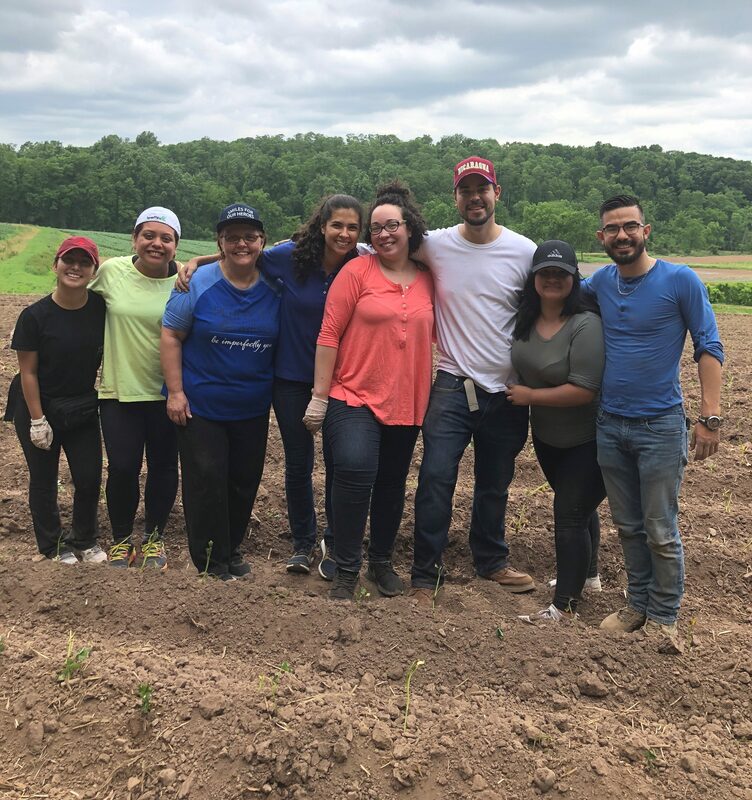 Members of Zufall’s Outreach Department recently volunteered to spend an afternoon planting sweet potatoes at America’s Grow-a-Row. Together the team planted 4,000 plants! The plants should yield about 32,000 pounds of sweet potatoes, which is 128,000 servings! We are so proud of our Outreach Team for their hard work! 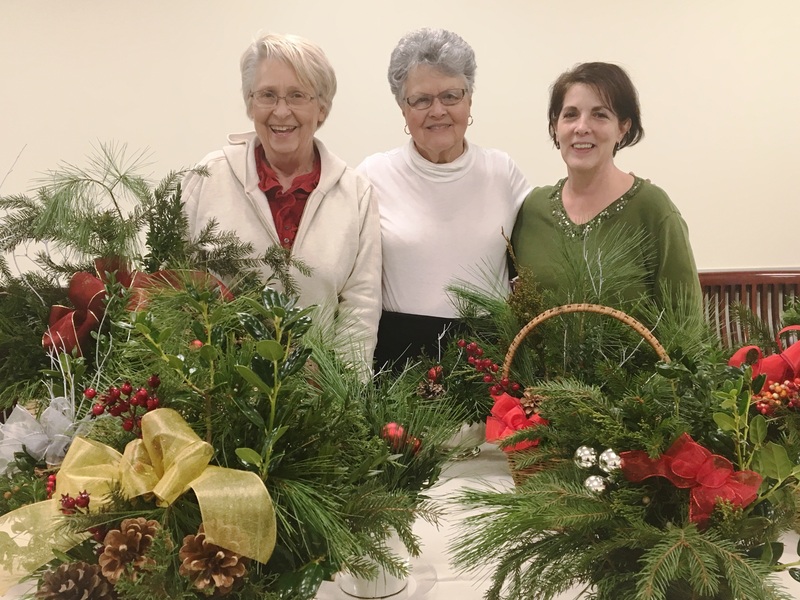 Somerville, NJ – For many years members of the Bridgewater Garden Club have delivered holiday joy through their generous donation of expertly crafted baskets of fragrant arrangements. Once again, the cheery team arrived with baskets of bright seasonal greenery, berries and bows. The beautiful arrangements are then placed all around the Zufall Health Center located at 71 Fourth Street in Somerville. “We gratefully thank our loyal friends from the Bridgewater Garden Club for these lovely and fragrant arrangements. They are a welcome addition to our Somerville medical center and bring enjoyment to both patients and staff,” said Eva Turbiner, President and Chief Executive Officer of Zufall Health. “For nearly 30 years Zufall has provided access to compassionate and comprehensive medical services to the thousands of patients we serve each year and we are sincerely grateful for these talented members of the Bridgewater Garden Club for their many years of support to help us further our mission in the community,” Turbiner added. 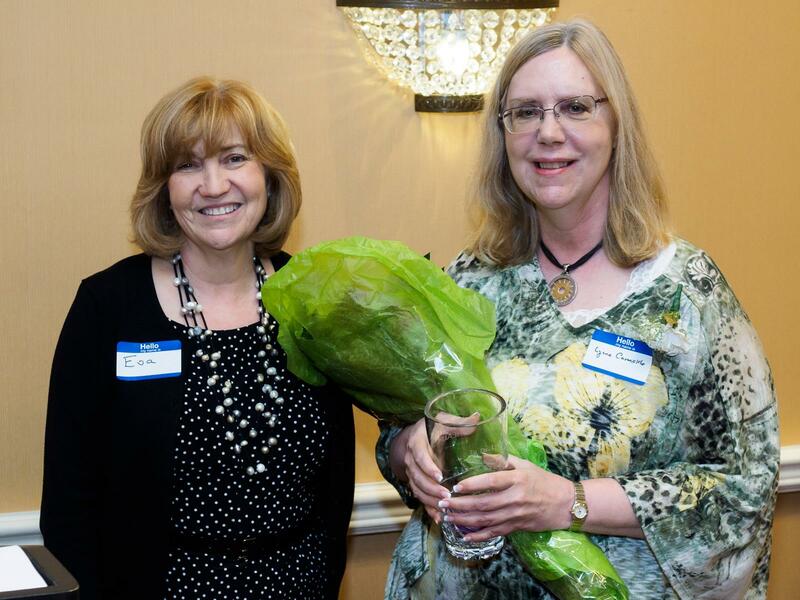 Somerville, NJ (June 1, 2017) – More than 100 volunteers who give their time, talents, and energy to Zufall Health were honored recently at the Third Annual Volunteer Appreciation event at the Bridgewater Marriott Hotel. 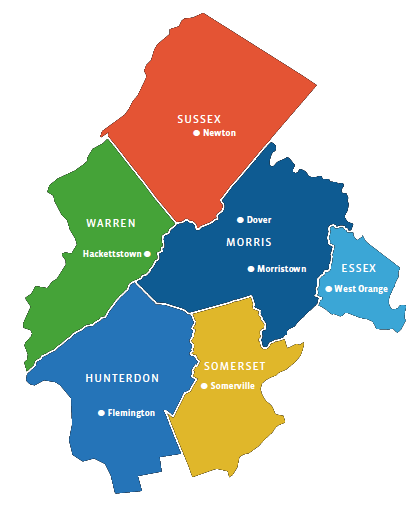 The volunteers provide a wide range of supportive services at the nonprofit community health center which offers affordable medical and dental care to patients in six New Jersey counties. 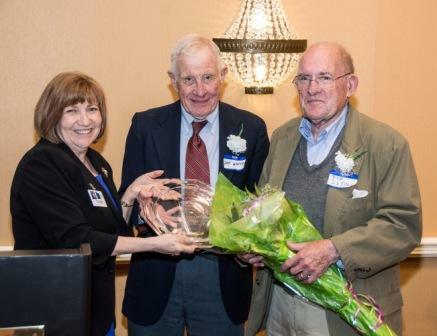 Somerville, N.J. (May 23, 2016) More than 100 volunteers who give their time, talents, and energy to Zufall Health were honored recently at a Volunteer Appreciation event at the Bridgewater Marriott Hotel. The volunteers provide a wide range of supportive services at the nonprofit community health center which offers affordable medical and dental care to patients in six New Jersey counties. 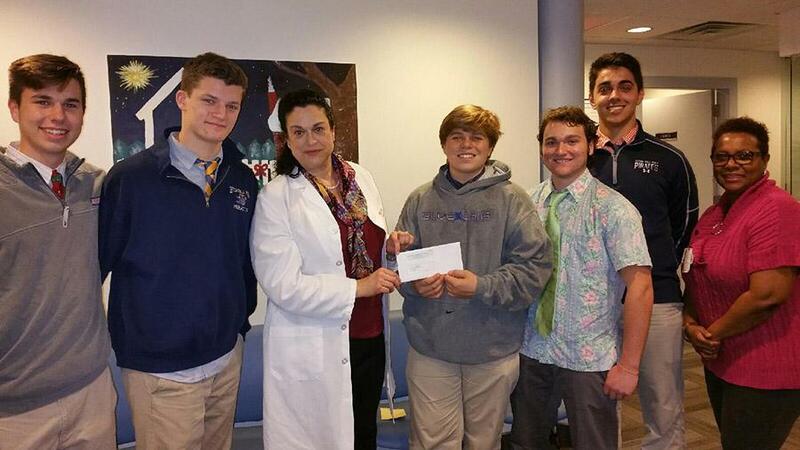 Two dozen Seton Hall Prep student teams faced off in the school’s 5th Annual Dodge Ball Tournament to raise money for a local health center.